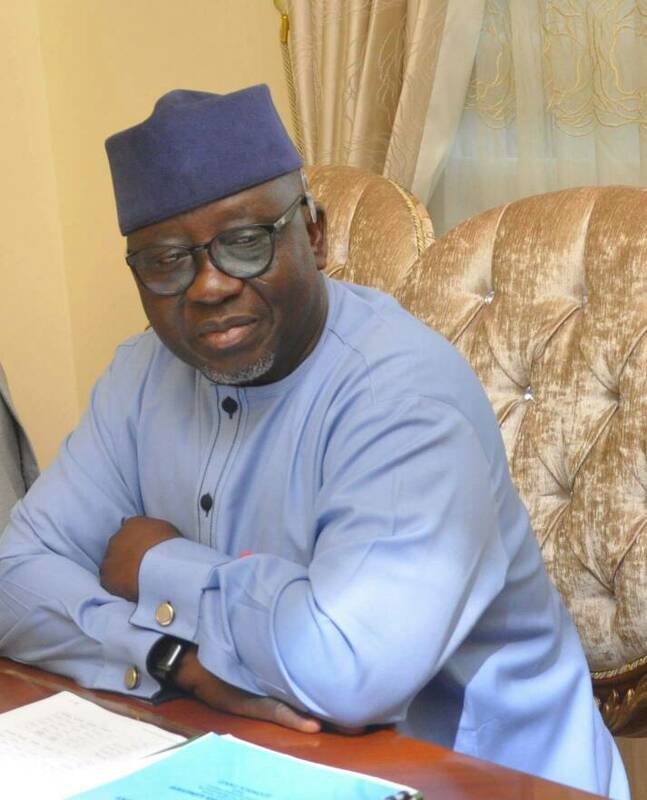 Governor Umaru Tanko Al-makura of Nasarawa state has express worry over reports of alleged involvement of security agents and judicial officers as land speculators and grabbers that constitute into a syndicate in the Karu local government of the state. A statement Signed by Ahmed Tukur Special Assistant Media and Publicity to the Governor said that Al-makura expresses concern on Wednesday in Lafia while receiving the report of the task-force on the verification of land titles and demolition of illegal structures in the greater Karu area. The statement said that Governor Al-makura promised that government will ensure the immediate prosecution of all those identified as land speculators and grabbers in the report to serve as deterrent to others. He assured of the full implementation of the report of the task-force saying that all illegal structures would be demolished in line the master plan. He added that all government lands stolen by speculator would be reclaimed, while encroachment into government land would be properly addressed. He also explained that government would soon start the re-certification of all land titles in the state to check activities of the speculators saying that most of the documents being paraded by the speculators were fake. He decried at the level the syndicate operates and those behind them saying that their activity has created so much impunity in the system to the extent that individuals now engage them for settlement for fear of losing their legitimate plots of land. “This cabal have become so powerful that overnight they can dispose individuals of their land”. Al-Makura said government would table a complain before the state chief judge on the need to caution judicial officers to desist from giving frivolous injunctions that would abet the activities of the speculators. Earlier, chairman of the Task -Force, Mr. Yusuf Shehu-Usman, the state Attorney General and commissioner for Justice while presenting the reports said that they were able to identify 85 land speculators and their details. Shehu-Usman said part of the recommendation of his committee was for government to constitute a special standing task-force comprising the technical ministries, agencies and departments and security outfits to check the activities of the syndicates.